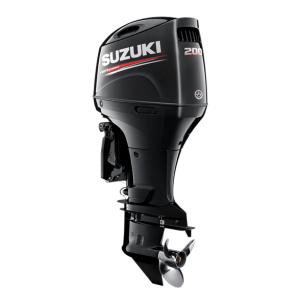 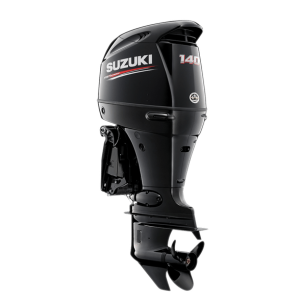 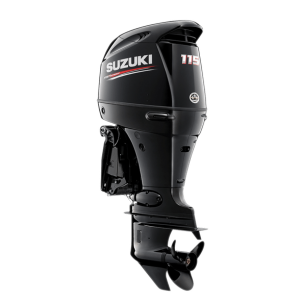 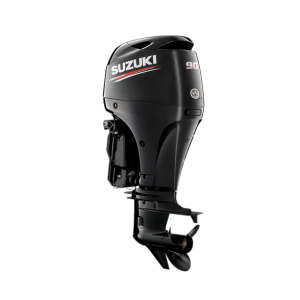 Twelve years after starting the four-stroke revolution with its award winning DF70 and DF60 outboards, Suzuki is reinventing the category again with the DF70A. 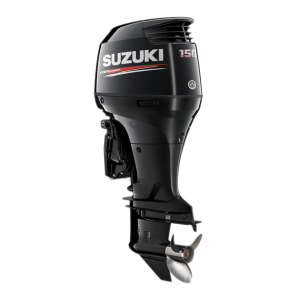 The first of Suzuki’s new generation four-strokes, the DF70A is a showcase of advancements and achievements – such as digital sequential electronic fuel injection, a powerful 2.59:1final drive ratio, zero-maintenance self-adjusting time chain and don’t forget the Suzuki Lean Burn Control System. 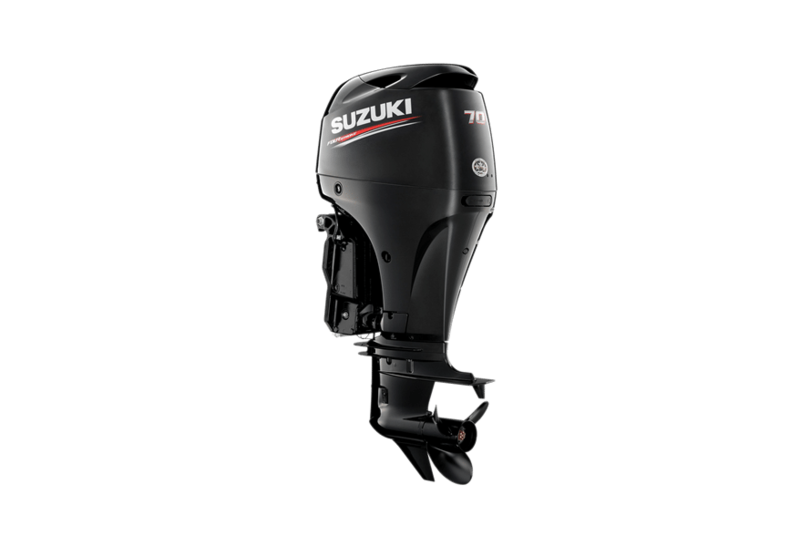 New DF70A models also sport the optional Suzuki Troll Mode System.